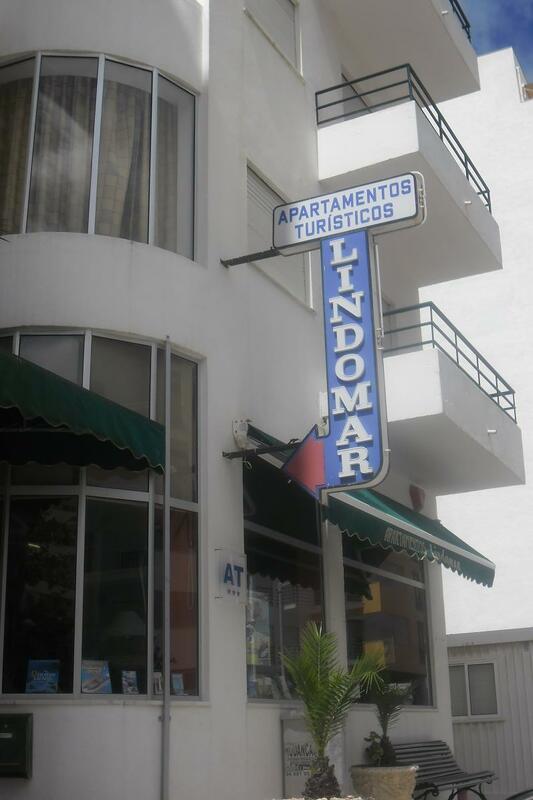 Located in the center of Armacao de Pera at 150 meters far from the beach. Near these apartments, we can find has all services such as supermarkets, cafes, restaurants, ...1 bedroom apartments, living room with sofa bed, bathroom and terrace. Fully equipped.. 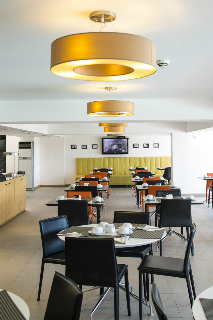 This hotel enjoys a fantastic location, at the west of Praia da Rocha, overlooking the magnificent Três Castelos Beach. The sunset over Ponta da Piedade, across Lagos bay, is a daily scenery not to be missed, always unique and stunning. There is a supermarket,.. 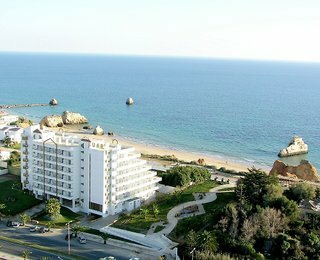 The Luna Alvor Bay features 149 exquisitely furnished Studio Apartments distributed over 14 floors, offering everything you need for a well-deserved rest. 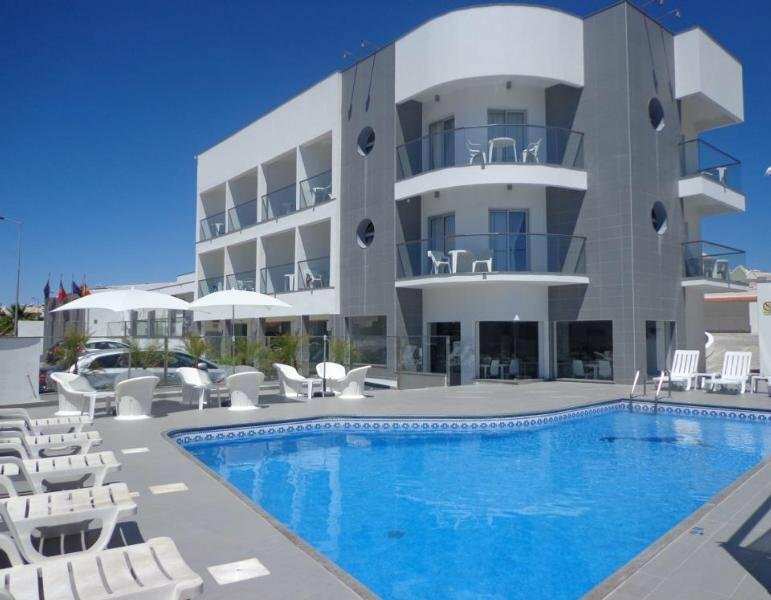 Situated on the sandy beach of Praia do Alvor near the Ria de Alvor Natural Reserve with its unique..